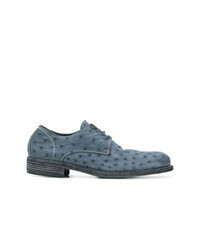 Zanzara Monticello Perforated Plain Toe Derby $129 $195 Free US shipping AND returns! Florsheim Fuel Plain Toe Derby $120 Free US shipping AND returns! 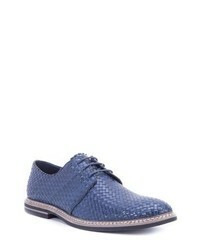 Zanzara Cassatt Basketweave Derby $143 $240 Free US shipping AND returns! 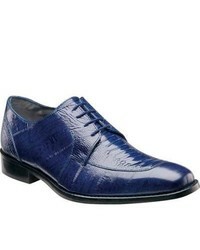 Zanzara Stem Textured Plain Toe Derby $116 $195 Free US shipping AND returns! 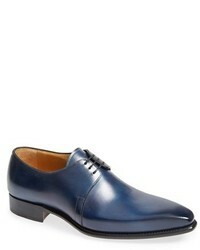 Zanzara Saxe Cap Toe Derby $210 Free US shipping AND returns! Diego Vanassibara Denim Effect Derby Shoes $296 $738 Free US Shipping! 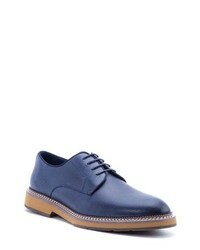 Marsèll Fungaccio Derby Shoes $562 Free US Shipping! Guidi Vintage Ball Derby Shoes $985 Free US Shipping! 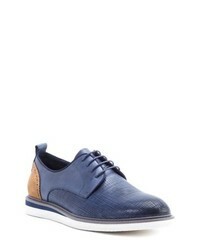 Marsèll Casual Derby Shoes $238 $595 Free US Shipping! 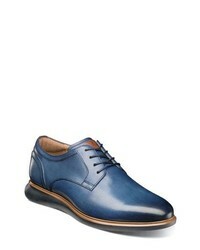 Paul Smith Ernest Derby Shoes $426 Free US Shipping! 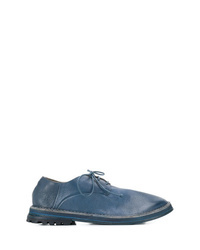 Guidi Puckered Derby Shoes $2,061 Free US Shipping! 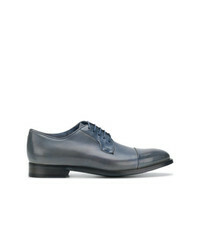 Stacy Adams Pisa 24826 Dark Blue Leather Moc Toe Shoes $84 Free US Shipping!